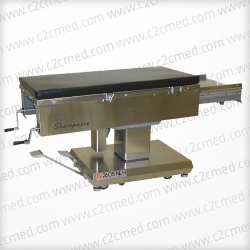 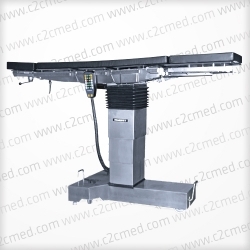 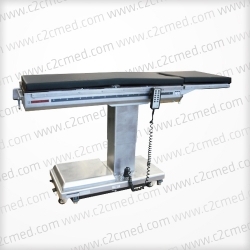 The Shampaine 2605 OB/GYN Surgical Table features a specially designed narrow working surface, which permits approach to the surgical site from the sides of the table during Caesarean sections. 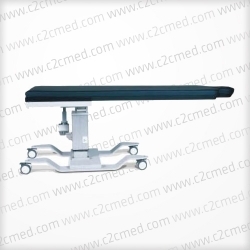 The Shampaine 2605 OB/GYN Surgical Table features a specially designed narrow working surface, which permits approach to the surgical site from the sides of the table during Caesarean sections. 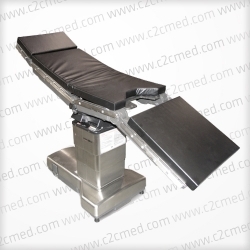 The surgeon is afforded easy access to patient midline, without sacrificing patient comfort.